Hi y'all so its been almost a month since last I've talked to y'all YIKES ! 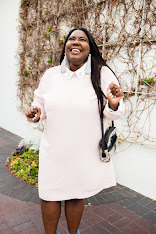 I've been in a bit of a funk but I have decided that in 2016 I'm basically Oprah and I WILL "Live My Best Life" So with that in mind I'm getting back to blogging but I need your help ! I want this blog to be a place for me this is my outlet I can talk about makeup or talk about the bad date I had last night this is my space. BUT I also want it to be a place for you ! So with that in mind I've got a little survey for ya to help me better understand YOU my readers ! 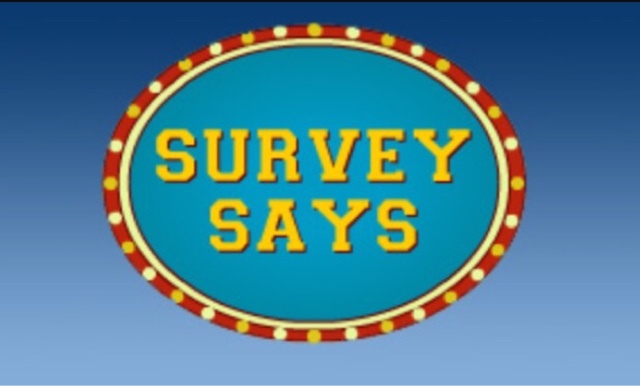 A Pretty Hot Mess 2016 Spring Reader Survey ! #BuyALLTheFaceMasks ! To enter just take the survey and comment on this post and for a bonus entry follow me on twitter so you can have full time access to my "Sass Mouth" ! Thanks In advanced y'all ! Yesssss so happy you're blogging more regularly now! Well I think I entered? But there wasn't a survey for me to take! But I really like reading your funny date stories! I entered! Love your hilarious date stories!